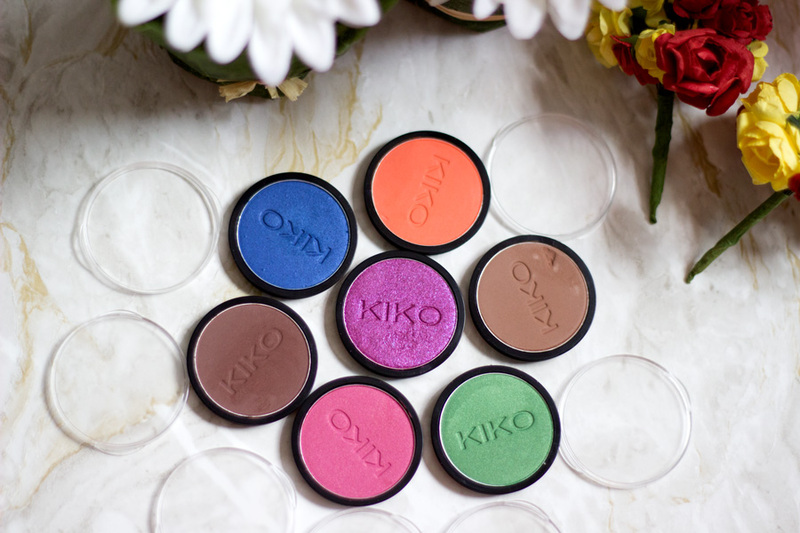 I have become obsessed with Kiko Eyeshadows because they have such amazing quality. I have made it a point of duty to always stop by their store in Oxford Circus whenever I am around the area. It is always jam packed but I would pop over in store over and over again compared to ordering online. 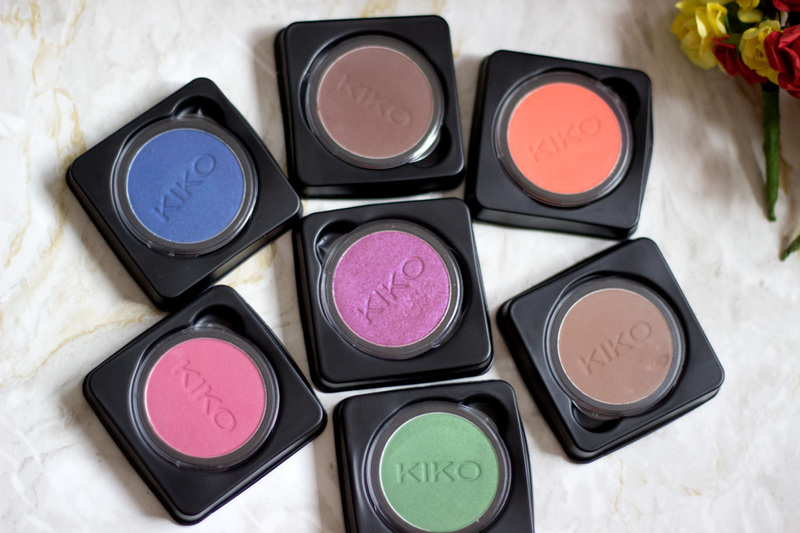 After my initial eyeshadow haul from KIKO, I was well impressed with the eyeshadows that I decided to pick up more. I went a little bit crazy but I had to reign it in because I do have a lot of eyeshadows and I wanted colours I knew I did not have but will get a lot of use from. There was a sale on these eyeshadows (I believe they are still on) where they were reduced from £5.90 to £2.80 which is amazing. The sales lady told me that they were discontinuing these eyeshadows and launching a newer eyeshadow range with smaller pans and palettes. I believe they would still be the same eyeshadow (I really hope so) but they would have a more compact size which I look forward to. More importantly, they are releasing more compact empty palettes that would fit the new eyeshadows. It took a lot of self-control not to buy all the eyeshadows available! 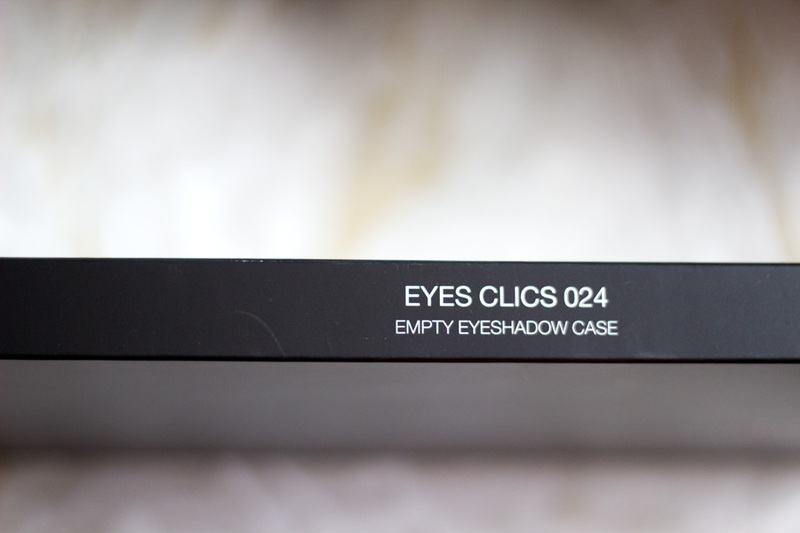 Apparently, you get the 24-Clics Eyeshadow palette free when you buy six eyeshadows and I though that was pretty generous of them. The palette retails for £6 (It is on sale too). I ended up picking seven eyeshadows and a free palette. I have been seeing these eyeshadows everywhere for a long time now but when they went on sales, I knew I could not resist any longer. I only planned to get two but I ended up buying 7 because they all looked amazing and I wanted every single shade available. 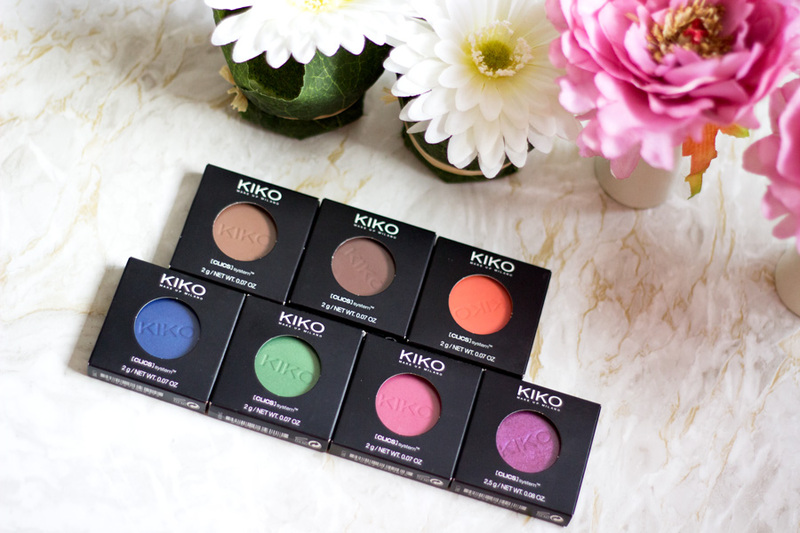 KIKO describe the Infinity eyeshadows as innovative, high pigment eyeshadoows which are designed for their repositionable CLIC system (their palettes). They provide an instant, intense and even colour release which can last up to 12 hours. There are 96 shades from this range and I am absolutely blown away because not many brands have this number of shades available. They are also available in various finishes including Matte, Satin, Metallic and Ultra-Pearly Finishes. I particularly like that they are opthamologically tested and hypoallergenic because it makes it suitable for contact eyes wearers like myself or people with sensitive eyes. They are also paraben free which is always good to know. 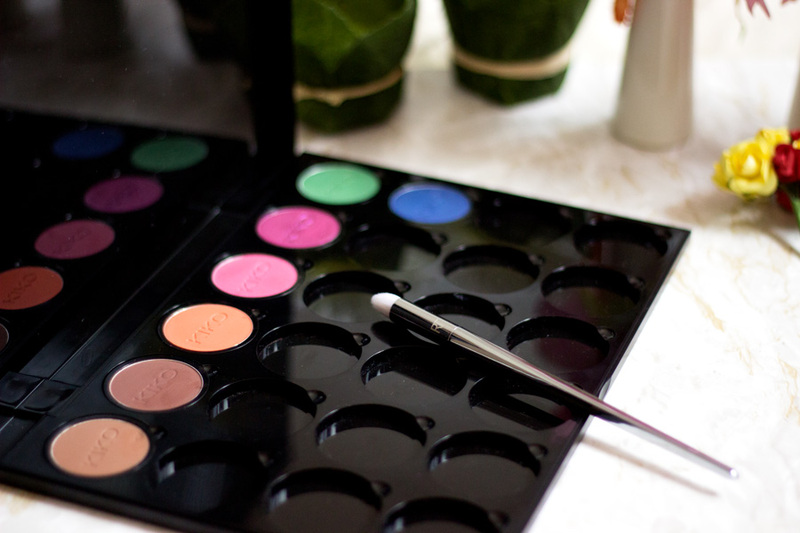 I love how easy it is to fit the eyeshadows into the palette and they are also easy to remove. 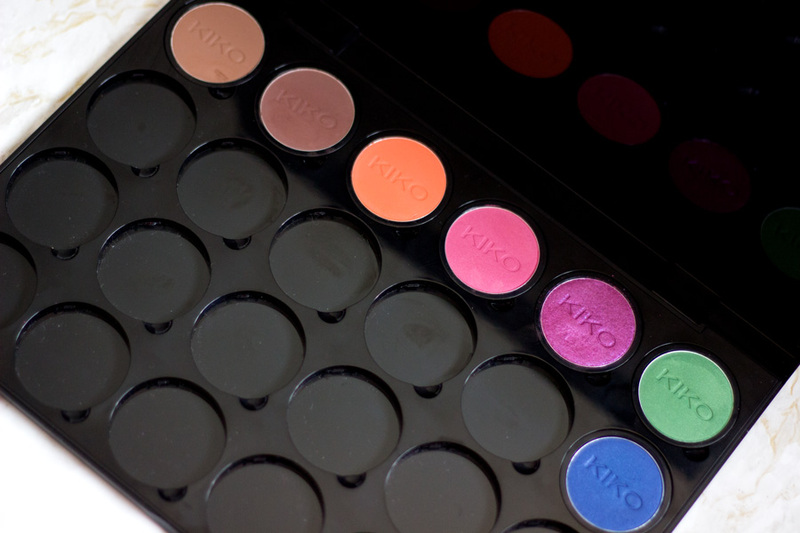 They can be rotated within the palette if you are a crazy girl like me and want the Kiko logo to face one direction for uniformity. I do really like the palette and I so wish it was slightly smaller. 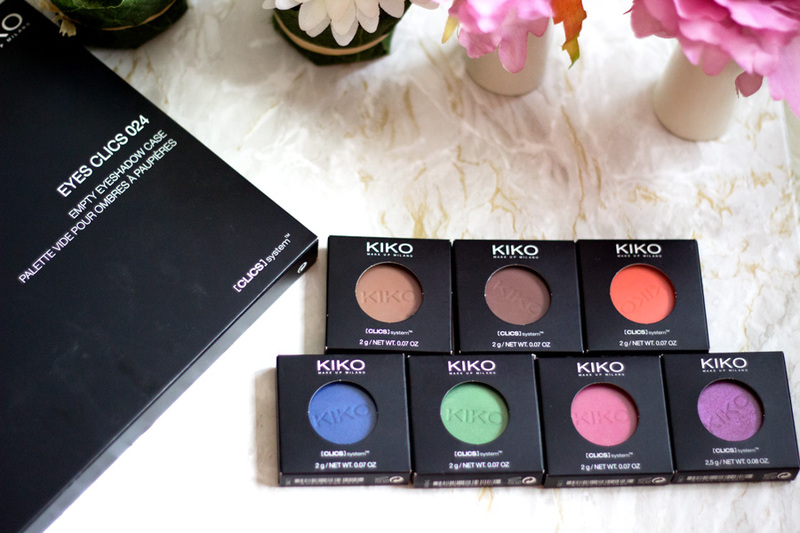 I generally love Kiko packaging as they look so sleek, chic and classy. I feel anything with black packaging always looks so much more expensive than it is. I also really like the palette which is beautifully designed and very sturdy. However, I do find it slightly bulky which is why I wanted to buy the smaller palette which was unavailable. I think I may end up buying a Z-Palette so I can store my palettes in a more compact palette. I am sure Makeup Artists would love this palette because it is ideal for a makeup artist kit but for a regular girl like me, it does take up a lot of space. 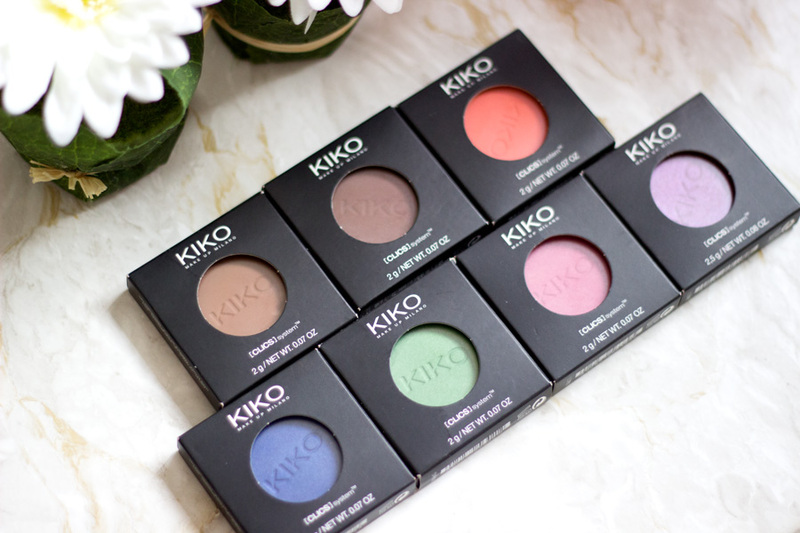 The eyeshadows themselves are called the Kiko Infinity Eeyeshadows. 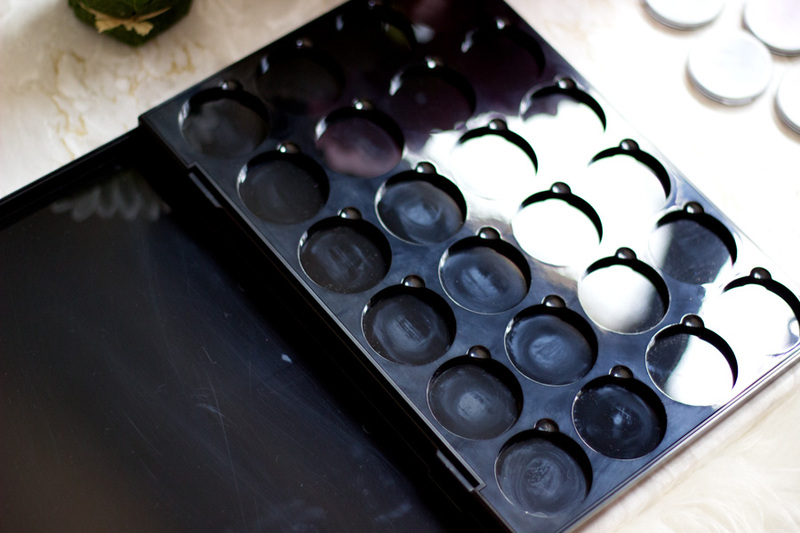 Each of them contain 2g of product which is a lot of eyeshadow in a single pan. It definitely has to be the largest single eyeshadows I own in my collection. I do like that because it means they would last a long time but on the other hand, it makes storing it really cumbersome because of its size. Nevertheless, I think the quality is incredible but i will get to that later in the post. 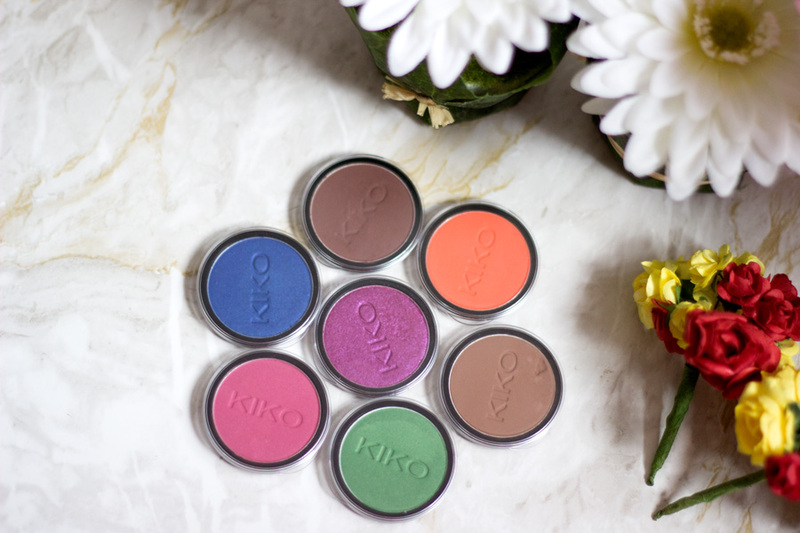 One thing I really like about the Kiko Infinity Eyeshadows is that they can still be stored on their own even if you don't have a palette. It comes in a nice pan with the name of the eyeshadow at the back and it has a plastic lid which protects the eyeshadows. It looks like it has its own little casing and I find it easier to travel with it this way especially if I want only one eyeshadow. What shades did I purchase? 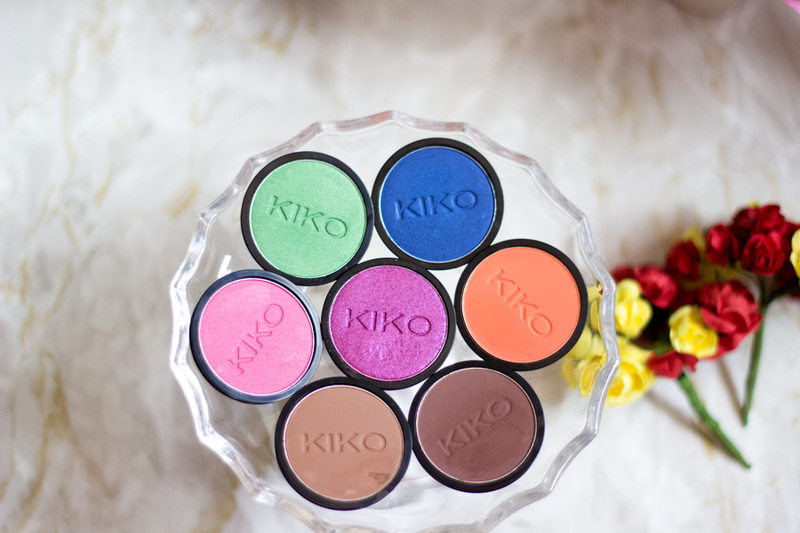 I had a long list of shades I wanted to try and I have to say the Kiko website has an amazing description and swatch of the shades. I have been on a few websites to see swatches of eyeshadows or other products and they are far from what they really look like in real life. When I got in store, some of the shades I wanted were unavailable in-store so I had to pick up the ones I could find. I still have a super long list of more shades I want because the beauty crazy girl in me wants to complete my KIKO eyeshadow palette because i cannot deal with empty spaces, That's the danger of having a huge palette- it makes you want to fill them up. Anyway, let me stop waffling and get on to the shades I purchased. 207 Mat Papaya - An amazing coral orange shade which is amazing for adding some warmth to my crease especially on top of a brown crease eyeshadow. 213 Mat Cocoa - This is one of my favourite shades as it is perfect for my crease. it is a warm cocoa brown shade which is not too dark or too light; it's just perfect. It reminds me of MAC's Cork eyeshadow. 230 Satin Carmine - I was instantly drawn to this shade because I love pink eyeshadows that are bordering on purple. 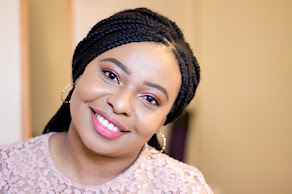 It does look like a cool toned pinkish purple eyeshadow but it is incredibly flattering on my lids and even on my crease. 235 Mat Chocolate - I love this shade as it is amazing for defining my outer V of my eyes and sometimes to define my crease even further. It is the perfect dark brown shade which does not look muddy at all but has such a flattering colour in the crease. 261 Pearly Indian Green - I don't have a lot of green eyeshadows so I was instantly drawn to this shade because it had this amazing pearly finish. It is a lovely warm green eyeshadow shade that is not too bright or dull. 277 Pearly Blue Sapphire- I would describe this a lovely blue sapphire shade but on my lids it has such a beautiful deep navy shade which I adore. 405 Magenta- This is part of the Infinity + Sparkle Eyeshadow range which si slightly different to the regular Infinity range. It has some metallic sparkle to it which I totally love although I think it works best with a wet brush or under a primer. It is a true Magenta shade which looks so lovely with the 230 Satin Carmine. When I purchased them, I did not even pay attention to the finishes because I just picked colours I liked. It was when I got home that I realised that I had selected almost all the finishes which made me really pleased. I don't have any with metallic finish but I guess I will be picking more eyeshadows up this week (Come thru to pay day!!). 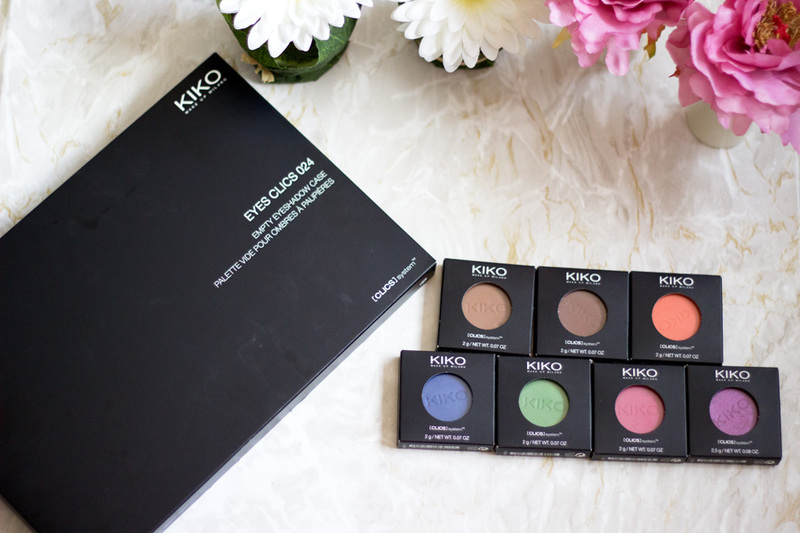 I was not surprised with the amazing textures these Kiko eyeshadows had because I had already tried their Color Fever Eyeshadow Palette (review here) and I was impressed. They feel really buttery to touch and very soft as well. 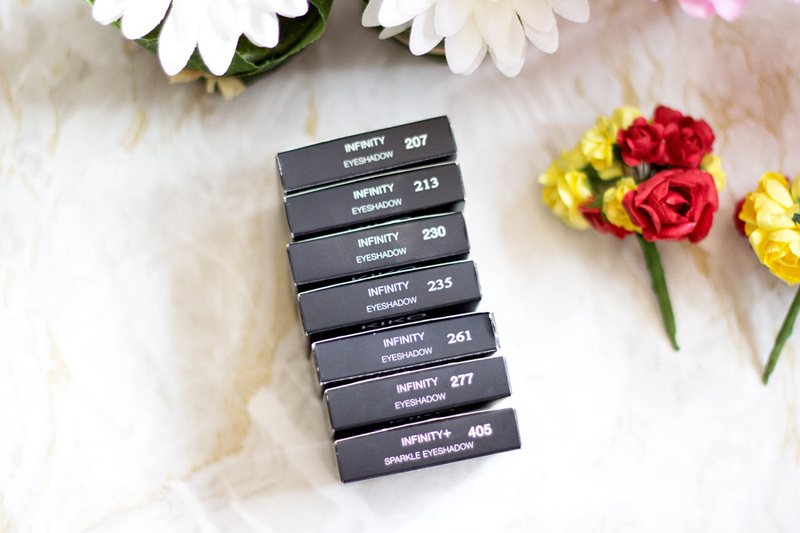 I find that the Matte finishes have the softest texture and they feel very buttery. The rest still feel amazing but I have a soft spot for the Matte shades. 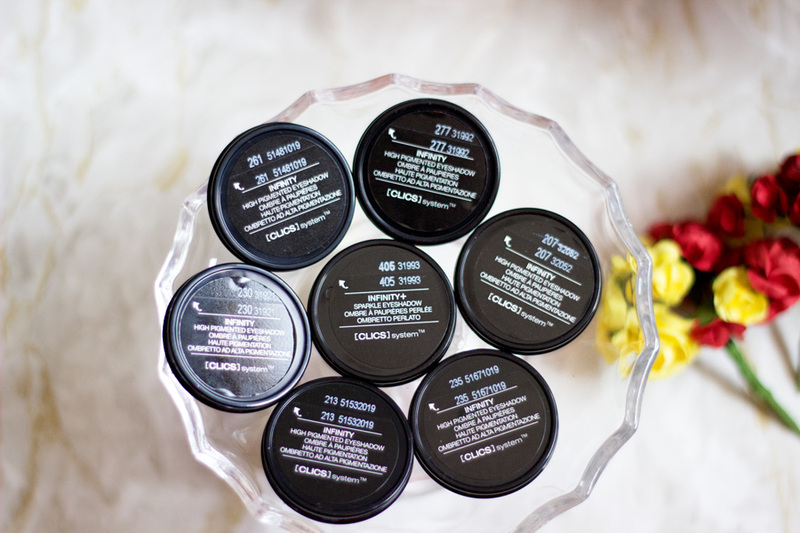 In terms of pigmentation, they are incredibly pigmented and you only need a light sweep of your eyeshadow brush to get an amazing colour on the lids. Some eyeshadows look lovely when swatched on the hands or fingers but they let you down when they get on the lids. 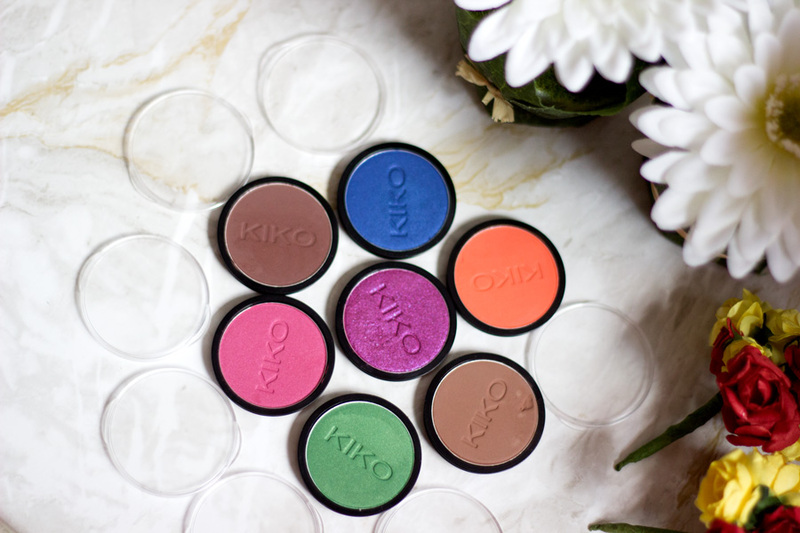 The Kiko eyeshadows do not disappoint at all as they provide incredible pigmentation on the lids. 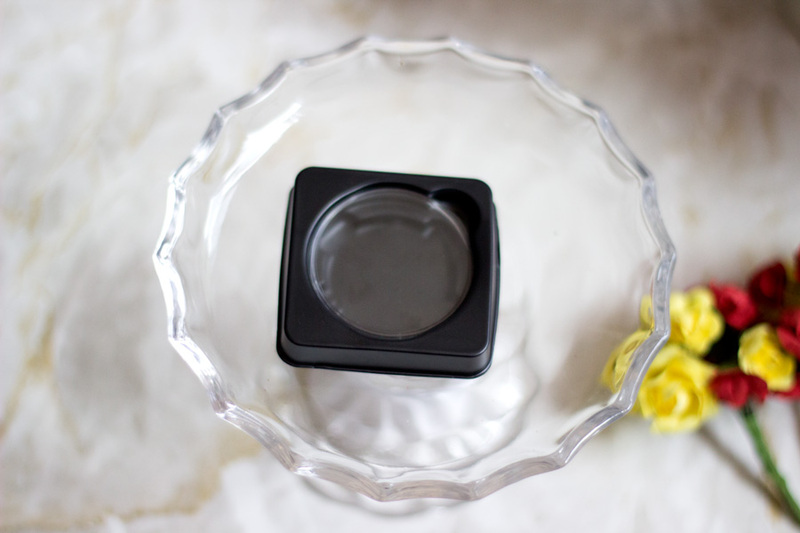 I always use a primer under all my eyeshadows because I want them to last longer on my oily eyelids. 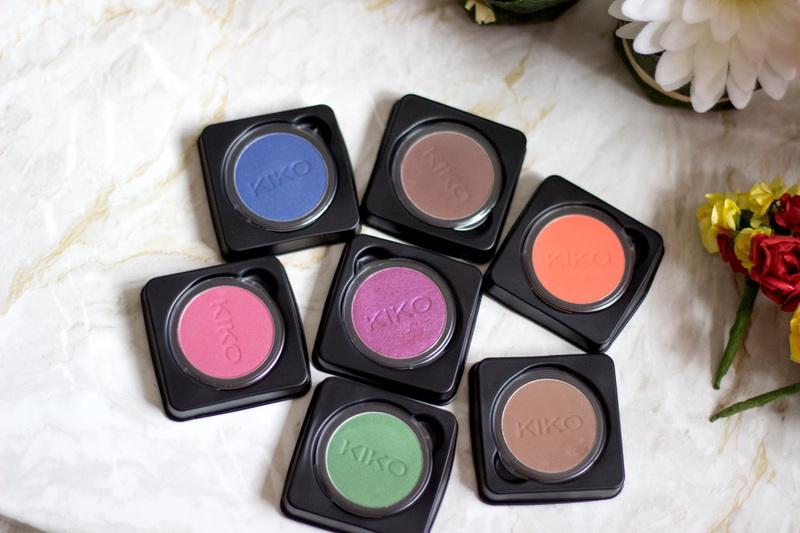 However, I do feel these Kiko eyeshadows would perform well even without a primer. The swatches on my hand were all without a primer just to show how well pigmented they are on first swipe. I find that they last really well almost as long as my other expensive eyeshadows in my collection. I am not sure they last up to 12 hours per say but I don't generally wear my eyeshadows for that long. The longest I have worn them may be around 8 hours and they looked fine with slight fading towards the corner of my eyes at the end of the day. This may be down to my own fault because sometimes my hand finds its way to my eyes which is not the best at all. Nevertheless, they last so much longer than many of my drug store eyeshadows. I have tried using them on their own (with a primer) and under a cream eyeshadow base and they still looked amazing. Of course, they lasted so much longer under my cream eyeshadow base compared to on their own but that's the same with many other eyeshadows so it's not a surprise. I already mentioned I purchased them on sales at £2.80. They were originally £5.90 so I think it's a really good bargain at £2.80. They are very inexpensive especially for the amount of product you get (2g). I have been contemplating using the Mat Papaya as a blush because it is one of my favourite colours from all the shades I picked up. 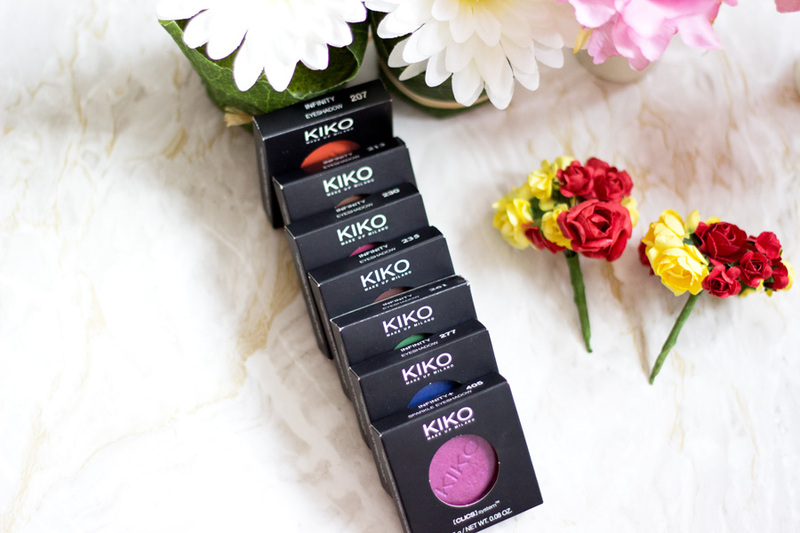 They can be purchased in-store from Kiko but there are few Kiko stores in the UK so you would be lucky to find one near you. The best bet is to buy it online although you do have to spend £25 in to order online. I think that's a bit of a malarkey especially if you just wanted to make a small order to see if you liked the brand. Nevertheless, you can get a lot for £25 as there are a lot of products currently on sale. If you also buy 6 eyeshadows, you get a free palette. I am not sure if this offer is still available but I was given the palette free in-store. It is always worth asking to make sure no one forgets. I would have been so happy if it was the smaller palette which is now sold out. 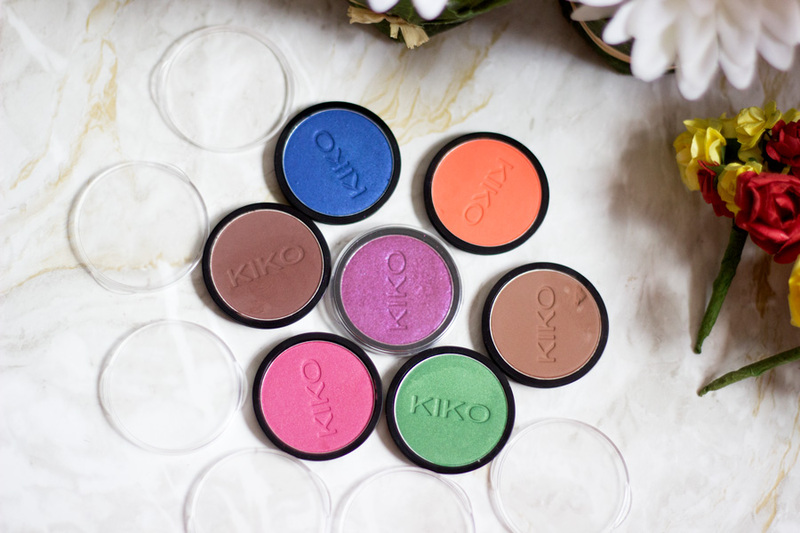 If anyone knows any eyeshadow palette that can fit these Kiko eyeshadoes (except a Z-palette), please do let me know. I am so impressed with these eyeshadows and I highly recommend them to anyone especially at their current sale price of £2.80. 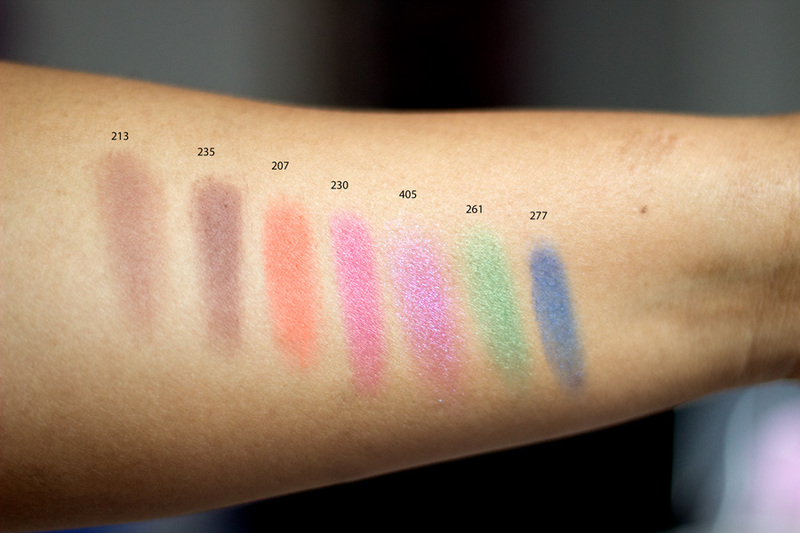 The pigmentation and longevity is comparable to some high end brands and much better than many drug store eyeshadows. There is a wide variety of eyeshadow shades and finishes to choose from so you would definitely be spoilt for choice. That's pretty much it!! I hope you enjoyed this post. 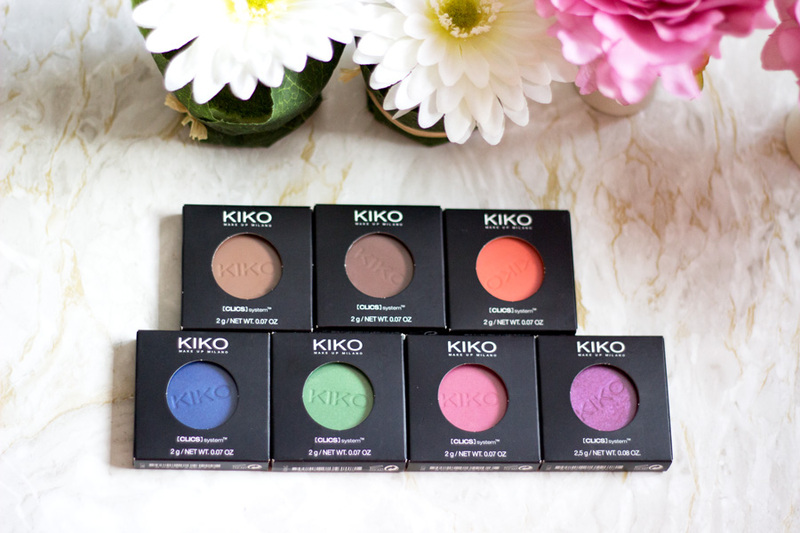 Have you tried the Kiko Infinity Eyeshadows?